My beautiful copy of this year's DAVID AUSTIN ROSES (order one here) arrived this week and, as always, I feel conflicted as I leaf through the pages with its beautiful images of these gorgeous old-fashioned roses. 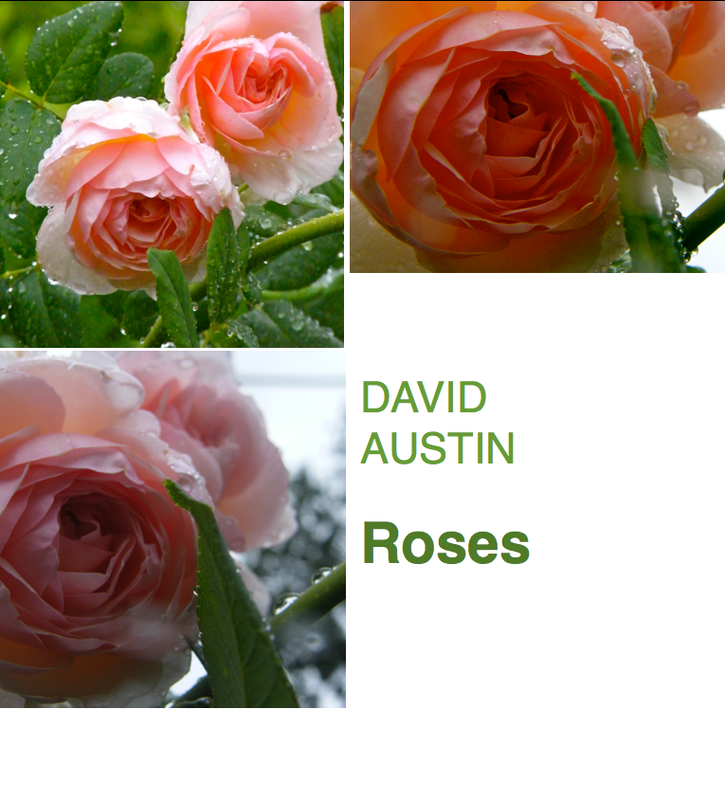 Many stunning roses; so little space to grow them in my small urban space. Consequently, I treasure those I do have room for all the more. I do so love my sweet, pure 'Fair Bianca'. Her fragrance is divine. Where she is now planted -- in the white section of my spring garden -- she does not bloom heavily. Too much shade, an issue I plan to address this spring. Still, the paucity of blooms makes them all the more cherished and appreciated. or Variegated Solomon's Seal. A part-sun/shade lover that manages to look both innocent and elegant simultaneously, a characteristic I much admire in both plants AND people. If I can produce enough light and space in the same area, I'd love to plant some tall white phlox...perhaps 'David'...to prolong the white theme. I am regretting that I didn't plant a huge swath of white hyacinths...layering the fragrance, the beauty. I would even be open to mixing in some white parsnips (yes, parsnips!) if their snowy contribution was not below ground.